Input Requested: How can we create health-focused, sustainable food systems? 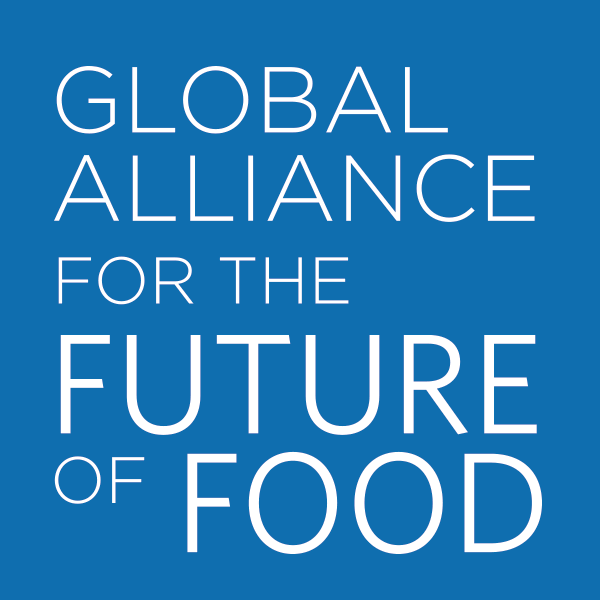 The Global Alliance for the Future of Food invites you to share your experiences and views on the critical opportunities for and barriers to creating a healthy food system. This survey takes approximately 15 – 20 minutes to complete and closes on Monday 11th February 2019. We’re seeking input from people with a wide range of experiences and perspectives on the food:health nexus. We’re particularly keen to hear from people involved in the solutions: with expertise, knowledge or experience of delivering, facilitating, researching or funding health-promoting work in the food system, working at local, national, regional and global scale in any part of the world. We are seeking input from a range of organizations including government / intergovernmental,health sector, food industry, food producers and organisations working with food producing communities, financial institutions, non-profits and collaborative initiatives, researchers and others. If you think you have a role to play we’d love to hear from you. What will this survey data be used for? Your survey response will be analysed by the Tasting the Future project team. An overview of the main insights from the survey responses will be shared with The Global Alliance and other key stakeholders to help inform their future work and future publication(s) and recommendations as a result of this initiative.